2: What's the Definition of a Motorcycle Adventure? With special guests Dave Barr, Dr. Greg Frazier and Richard Jeynes we talk adventure - what is it, how does it qualify as an adventure, and what does it take to achieve it? 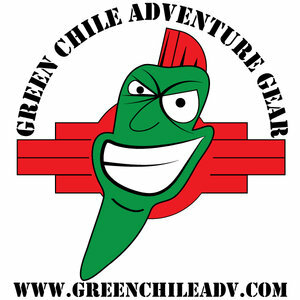 Posted on June 22, 2014 by Adventure Rider Radio Motorcycle Podcast & Radio Show and filed under Authors, Adventure, Travel, World Rider, Tech Tips and tagged 2014-A motorbike rider Greg Frazier Dave Barr Harley World Rider Camping off-road school leasons motorcycle adventure adventurer overland overlander podcast motorcycle podcast adventure rider radio jim martin arr raw rtw adv moto travel traveler traveller.